We can try to slow down this process—or at least ease the pain it causes—but I doubt we can stop it. And we probably shouldn’t, because a brighter future awaits on the other side. So how to get there intact? Make the most of your most valuable asset: your brain. It’s capable of things even the most advanced artificial intelligence still can’t do. Gaining insight into today’s most important investment trends? Networking with some of the world’s top money managers and economists? Reserve your seat SIC 2018 now! But AI is gaining fast. We have no time to waste, so let me give you some ideas. 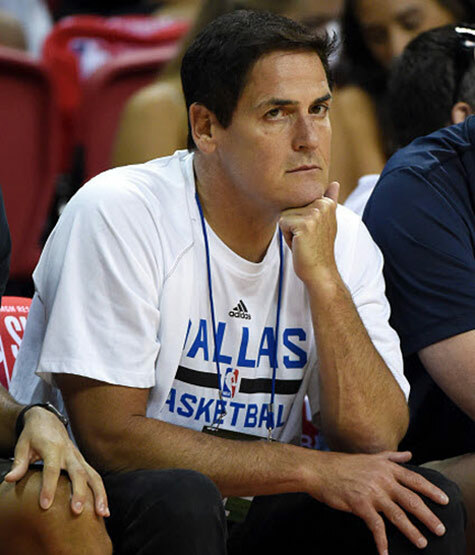 Billionaire and Dallas Mavericks owner Mark Cuban is a straight talker. Last year, I saw him at the South by Southwest Conference, and he said something that stuck with me. We are going through the process where software will automate software, automation will automate automation. I would not want to be a CPA right now. I would not want to be an accountant right now. I would rather be a philosophy major. Knowing how to critically think and assess them from a global perspective I think is going to be more valuable than what we see as exciting careers today, which might be programming or CPA or those types of things. That advice goes against the grain. Career counselors tell students to learn computer skills, know how to “code” in the latest hot software language. Cuban thinks that is short-sighted because whatever technical skills you acquire, they will get obsolete quickly. 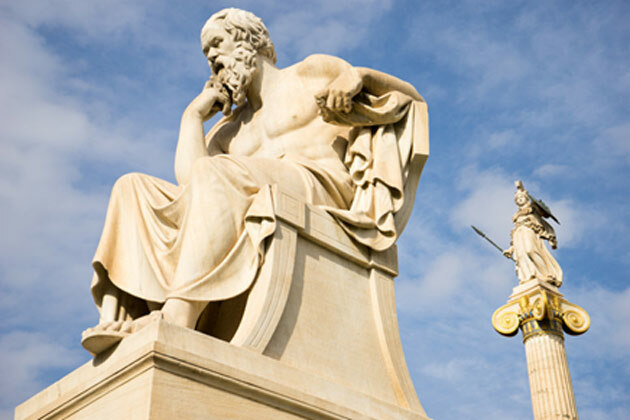 But does it make sense to study philosophy, one of the most impractical fields? Everyone knows philosophy majors never make any money. Carl Icahn’s philosophy degree served him well. Ditto for Peter Thiel, George Soros, former HP CEO Carly Fiorina, Overstock.com founder Patrick Byrne, and Legg Mason fund manager Bill Miller. All have philosophy degrees or advanced studies. Basketball coach Phil Jackson is a philosopher too. Maybe he gave Cuban the thought. It’s true that some branches of philosophy are esoteric, to say the least. But at the core, it’s about thinking logically and critically—a valuable skill in any career. Furthermore, the logical principles that drive most software code came from philosophers. Knowing them can be useful, but to beat the bots, you need more. I was one of those kids who hated math, but later I realized its importance. Math teaches logical reasoning and attention to detail, and it helps you think under pressure. Finding that one possible solution can be hard—but doing it will increase your mental endurance. Math is about structure, developing principles that hold true even if you change the components. That’s helpful in economic analysis. For instance, here’s something I tweeted last weekend. What I described in the tweet is really a mathematical formula. 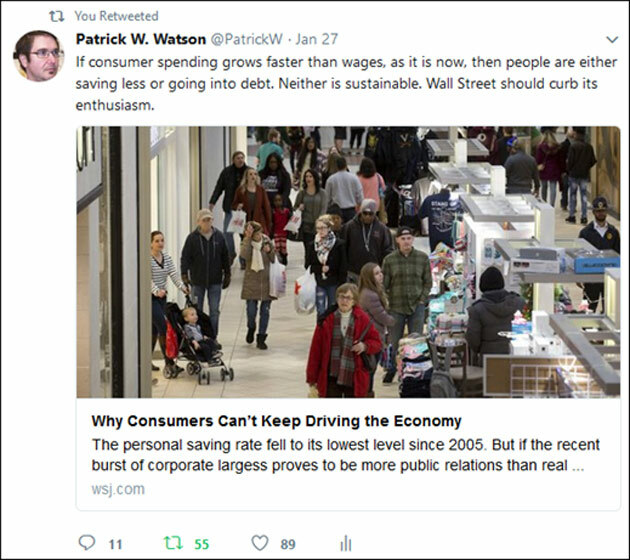 The variables are consumer spending, wage growth, savings rate, and consumer debt. They all relate to each other and can only move certain ways. Math helps at any age, and you don’t need a degree to benefit from it. Just some free online math study at Khan Academy will make you a better thinker—and help you survive job automation. It also might increase your income. In one sense, math is the language of technology. Computers “think” in ones and zeros. But human languages count too. When people study a foreign language, it’s usually because they want to speak or read it. However, the study is useful even if you never gain fluency. For one thing, learning about another language helps you understand your own language better. Since languages shape how we think, you’ll also gain insight into the mentality of the other language’s native speakers. Chinese, for instance, doesn’t use verb tenses to denote past, present, and future. It’s no coincidence that many Chinese-speaking people conceive of “time” quite differently from English speakers. Knowing this helps explain some things. English has its peculiarities as well. Because we lack gender-neutral pronouns but want to be inclusive, we say “he or she” to describe a person of unknown gender. That’s awkward, and resentment of it has affected our politics and economy. Studying another language helps your brain recognize those differences. This makes your thinking more flexible and widens the opportunities you can seize. The three fields I just described—philosophy, math, and foreign languages—together form a great foundation for learning almost anything. Familiarity with them will equip you to compete against automation in this rapidly changing economy. We’ll be exploring the economy and markets at this year’s Strategic Investment Conference in San Diego, March 6–9. Besides gaining exceptional insights at the conference, you’ll get to meet some of the world’s most brilliant investment thinkers. The SIC is small enough that you can rub elbows with all the speakers. In fact, some of the best discussions happen in hallways between sessions or at the evening social events. I hope you’ll join me and the rest of the Mauldin Economics team in San Diego for the SIC this year. It really is a superb line-up with speakers like Jeffrey Gundlach, John Burbank, and Niall Ferguson, plus about 20 other top financial and geopolitical wizards. If you are interested in attending the SIC, you can get all the details by clicking here. P.S. If you’re reading this because someone shared it with you, click here to get your own free Connecting the Dots subscription. You can also follow me on Twitter: @PatrickW. Feb. 1, 2018, 7 a.m. Interesting that you would use a short-term media, such as Twitter, to express a really long-term observation that eventually consumer spending will come back in line with income. People have spent much of the past five decades shouting into the wind about Wall Street missing the point about increasing consumer indebtedness. Patrick, when you want a new idea, read an old book. Or in this case LOTS of old books. It appears that when the western Roman Empire was falling apart - the academics looked to the ancient academic formulas and created a curriculum which lasted until a certain Mr. Dewey ripped it apart in 1900. For no apparent reason. So what should you study when an empire is disintegrating before your eyes? Or when you have great disruptions in society? You Study Everything. Music: Music was a part of the core curriculum for more than 2000 years. Gee, educational research shows that kids with a musical background perform better in every other study area. Grammar: as in following the logic of a properly diagramed sentence. (Followed by rhetoric, or how to logically construct an argument.) Remember when we called them “Grammar Schools” instead of “Elementary Schools”? 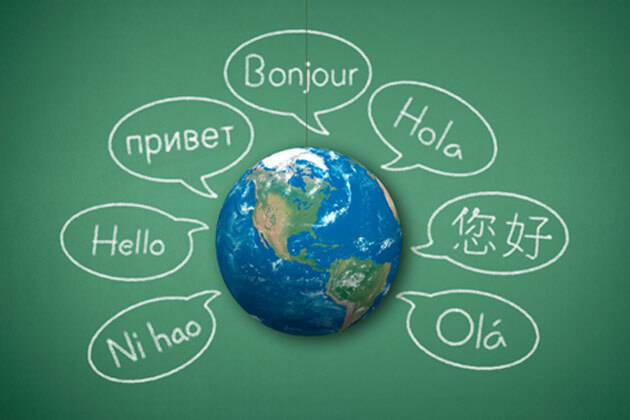 Foreign languages: (Greek and Latin) along with all of the Philosophical ideas that follow. When you learn Greek by reading Thucydides, you realize that international relations have always been a mess. Math: Pythagoras isn’t just a theorem, its the logic inherent in the much larger Euclidean Geometry. In other words, what you need is a proper 4th century BC or 16th Century Classical and Liberal Arts degree. P.S. I’m an Electrical Engineer.